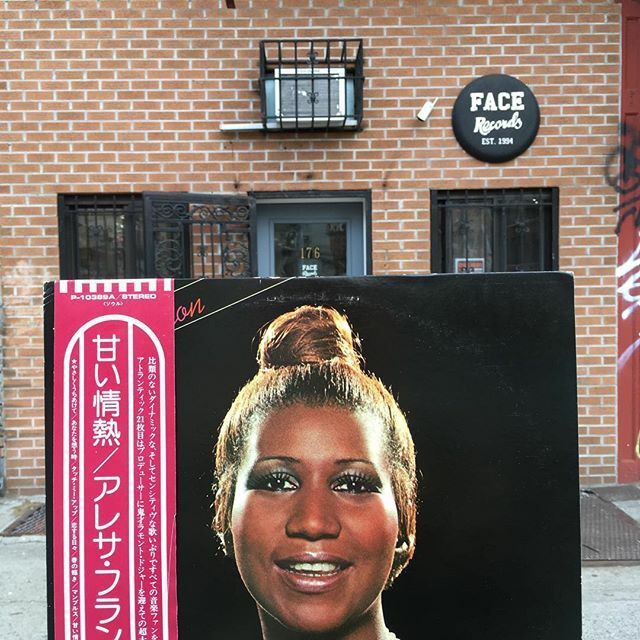 Aretha Franklin ‎/ Sweet Passion has arrived in FACE RECORDS NYC. Previous Post Rajie ‎/ Love Heart has arrived in FACE RECORDS NYC. Next Post Essentials for the discerning listener… now available at the shop.